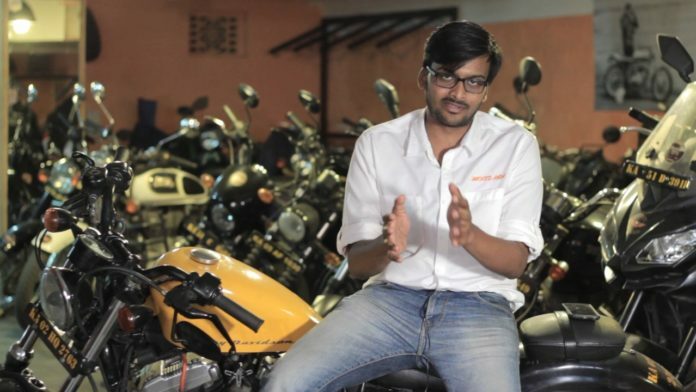 Bengaluru-based bike and scooter rental startup Bounce, previously known as Metro Bikes, has raised around ₹22 crores ($3 million) in debt financing from venture debt firm InnoVen Capital. 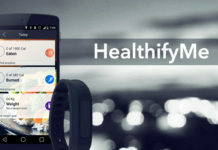 The fresh investment comes soon after the scooter rental startup raised ₹84 crores in series A funding led by Sequoia Capital, Accel Partners, along with participation from Raghunandan G, Founder of TaxiForSure and Founder of Vokal. The funds raised will be used to fuel expansion plans to establish a pan-India presence. Bounce was founded by Vivekananda Hallekere, Anil Giriraju, and Varun Aghi in 2016, while its parent company Wicked Rides was founded in 2014. Bounce was launched to provide a smart mobility solution by giving its users the option of one-way rental, which lets the users rent the bike from anywhere, travel to their destination, and drop off the bikes at any location. 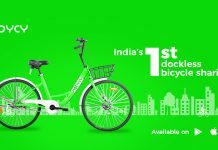 The bike-sharing startup is operational in Bengaluru, Mysore, Jaipur, Udaipur, Belagavi, Manipal, Jaisalmer, Gokarna, Hyderabad, and few other cities. Bounce has been scaling up its network of 2,000 vehicles in Bengaluru and investing in technology, in order to expand to major cities across the country. Recently, it has also launched bicycles and electric bicycles called pedelecs. 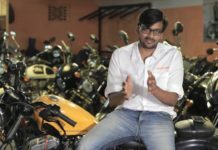 The Bengaluru-based startup provides bikes for delivery agents working with food and grocery delivery companies. It plans to add 10,000 scooters in the next six months, expanding the fleet to 30,000 over the next year. Other players in the shared mobility space competing with Bounce include Vogo, ONN Bikes, Wheelstreet, and Mobycy, among others.